For a lot of people who are dealing with cancer, streamlining some financial details is an important task. 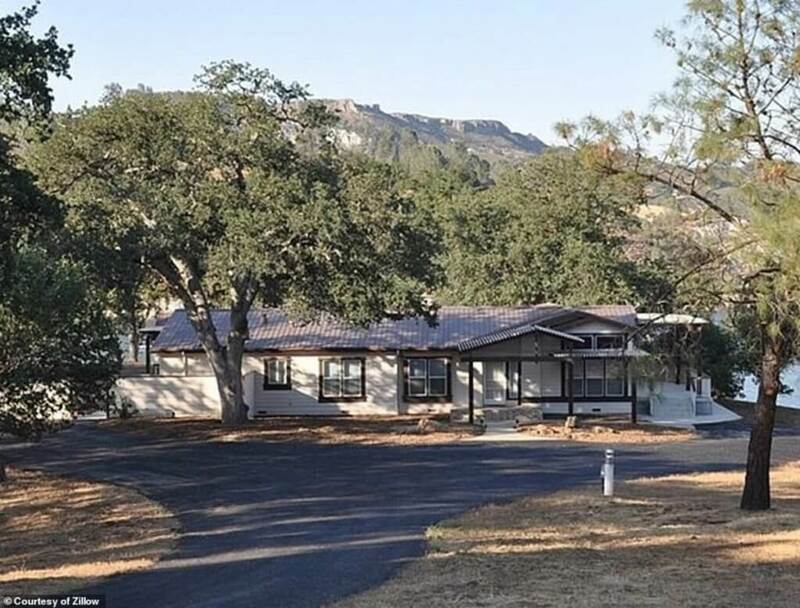 For “Jeopardy” icon Alex Trebek, that may mean selling his treasured second home in beauiful Paso Robles, California, after his recent pancreatic cancer diagnosis. 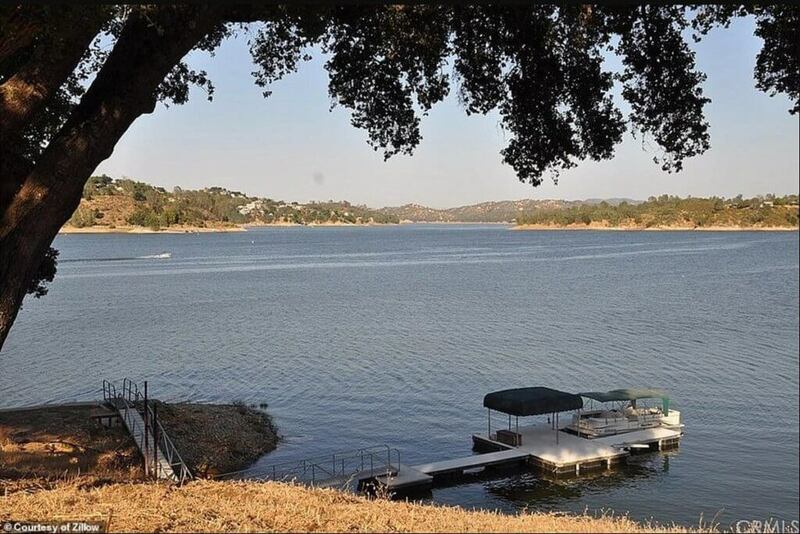 The 2,595 square foot vacation home has a stunning, lakeside view of Lake Nacimiento, about two hours away from Santa Maria, and has been listed for 1.4 million dollars. The house will be sold with it’s furniture, as well as it’s two “Skidoo” mobiles and its “quad” tractors. Trebek revealed his diagnosis in a YouTube video to his followers just months ago. 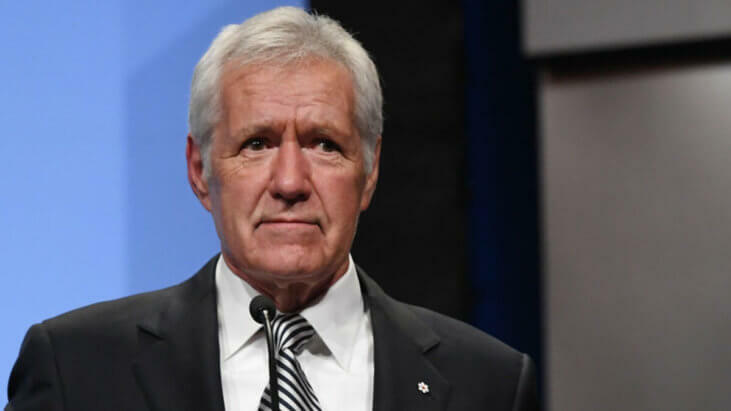 “Just like 50,000 other people in the United States each year, this week I was diagnosed with stage four pancreatic cancer,” said Trebek. Trebek is not the only notable American who’s slimmed down his or her real estate portfolio after a cancer diagnosis. 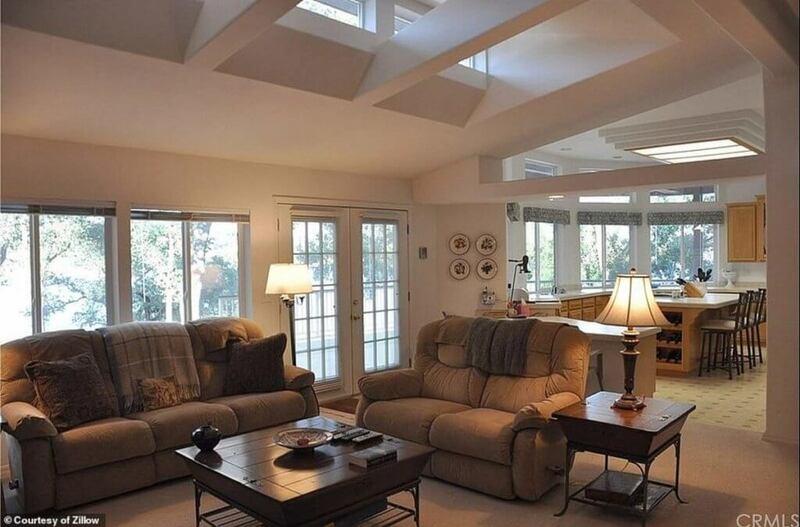 NBC’s Tom Brokaw, the former “Nightly News” anchor, put his weekend retreat, a 56 acre estate in New York’s exclusive Westchester County, on the market while he underwent treatment for multiple myeloma. Brokaw also listed his Montana ranch where he spent much time during the summer.